Jupp Heynckes doesn’t agree that he could have done without as many changes as he made for the recent league game away at Hamburg. Five players who had featured in the previous European Cup match were left on the bench on the Hamburg trip and some new players were tried and while the result still turned out to be positive in the form of a 1-0 victory, it was not a dominating outing for Bayern by any stretch of imagination especially considering that the opposition had gone one man down in the first half itself. Ideally Bayern would have liked to find the back of the net on a few more occasions than one and better their goal differential in comparison to the table leaders Dortmund, but, that didn’t happen. Heynckes though refused to blame himself for this average performance of the team saying that the players that he picked were all international level players who have represented their countries. So it’s not that they were not good enough. As per Heynckes, the problem with second string players is that because they don’t get regular opportunities, it’s difficult for them to come in for a one off and straightaway find the coordination with the other teammates, but then as professionals, it’s important to try and develop that coordination in the practice sessions and be ready for the opportunities. 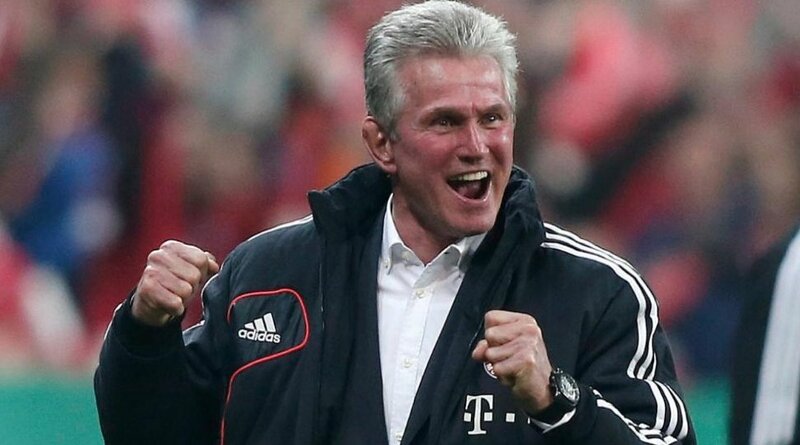 Heynckes reckons that as a coach, he just had to make those changes as recently the team has had to play games at an interval of 3-4 days only rather than a full week because of which there’s been enormous workload on first choice players and that needed to be checked. However Heynckes stresses that had no doubts over the credentials of the replacements that he brought in because they’re quality players too.